Whether it's skiing without the crowds or boundless off-piste powder you seek, South American resorts offer a secluded escape. For much of Europe and North America, if you want to ski without the crowds you have to get up exceptionally early, and even then you have just a limited time before lift queues begin forming. South American resorts don't suffer the same overcrowding; in fact its main selling point is that it remains undiscovered. Sergio Begue, founder and trip leader for Andes Ski Tours, says, "The Andes keeps untracked powder for days. 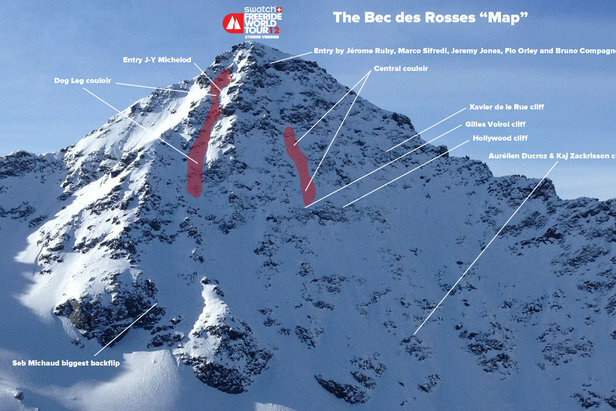 As long as you avoid the local school holidays (last two weeks in July) you will have thousands of acres of open terrain to yourself and just a couple of hundred others skiers - this is nothing compared to any given day in Europe or North America." 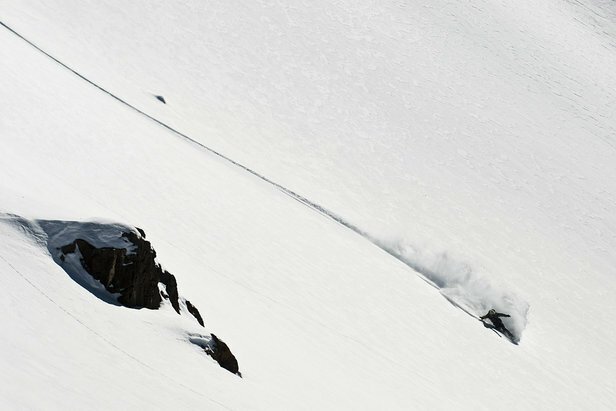 Portillo in Chile takes skiing without the crowds to a whole new level. Martina Diez-Routh, a representative for Ski Portillo, says: "Portillo only accommodates a maximum of 450 guests in its one hotel and sells limited day tickets. It is considered a boutique resort and has a one-to-one staff-to-guests ratio so skiing without the crowds is the norm here." 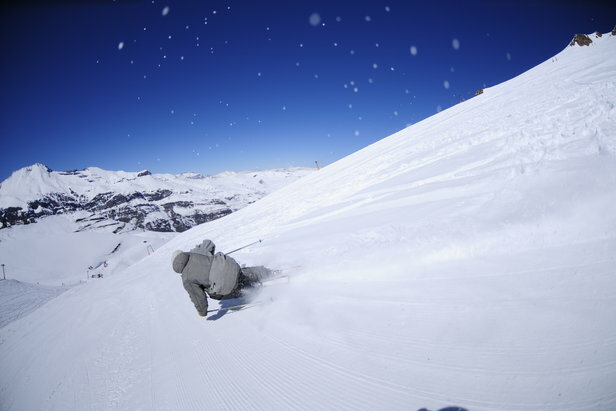 The Three Valleys resorts of Valle Nevado, El Colorado, and La Parva offer some of the best lift-accessed off-piste in Chile. Ski the powder of the back bowl, Valle Olympico, and if weather and snow conditions permit, ski off the ridge line of Santa Teresa. Set above the tree line, the mountain is blanketed with light, dry snow and can hold powder for weeks after a storm. Private freeride and freestyle lessons are offered for experts involving jumping and sliding through sectors where no other skiers go. 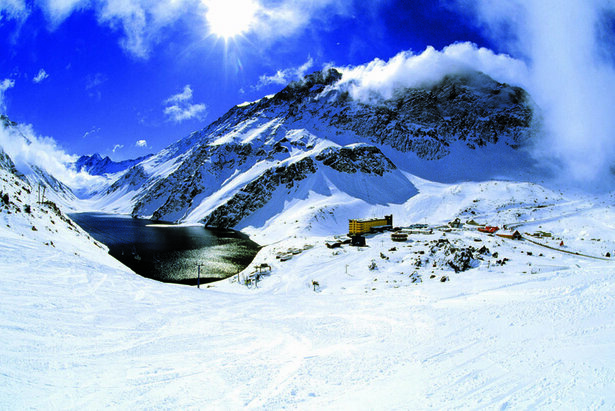 Portillo's slopes are set above the tree line, meaning wide-open pistes and masses of off-piste powder. Portillo's steep vertical draws experts to its excellent off-piste powder. The Va-et-vient is a five-person lift carrying skiers directly up to the steepest slopes. Weather and avalanche risks permitting, skiers and snowboarders can explore renowned off-piste terrain such as the Primavera and Kilometro Lanzado ski areas. A guide is recommended to ensure safety. Las Lenas offers a ski and snowboard guides program supervised by a team of professionals committed to helping skiers have fun and stay safe off-piste. Two types of off-piste programs are offered: "Lessons" is aimed at high-level skiers who want to learn off-piste with the assistance of a specialised guide; "Extreme Expedition" is for good-level skiers who will ski together with guide and ski patrol personnel. Skiers will take snowcats to discover virgin slopes and the best snow." The southern side of Cerro Catedral or 'Catedral Alta Patagonia' offers hikes to the steep chutes and bowls of Punta Nevada and La Laguna on the backside. The extensive backcountry skiing benefits from easy access and exits and also has incredible views of the 3554-metre-high Mount Tronador. The ultimate bucket list chosen by pro skiers Jess McMillan and Chemmy Alcott.